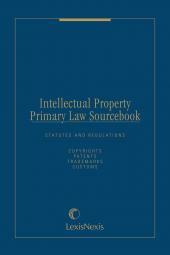 The Patent Law Digest began in 1991 and appeared annually as a single volume in paper-bound form until 2008. In 2008, a three-volume hardbound edition appeared as the 25th Federal Circuit Anniversary Edition. The 2009 edition resumed the pattern of an annual paper-bound edition. 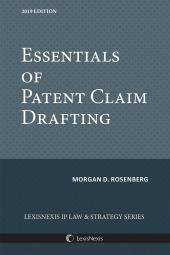 The Patent Law Digest functions in part to supplement with recent cases the 25th Anniversary Edition and to supplement the Federal Circuit Guide and Supreme Court Guide, which appear as volumes at the end of the treatise, Chisum on Patents. 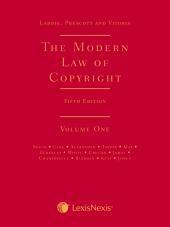 In addition, there are (1) cross-references to the pertinent section of Chisum on Patents, and (2) the text of the statute pertinent to that topic. Thus, for example, in Section 2300 on the "Best Mode" requirement, there is a quotation of 35 U.S.C. Section 112 (first paragraph) and an entry: "Treatise Cross Reference: Chisum on Patents § 7.05." This alerts the user in search of further case law and background on the "best mode" requirement to consult Section 2300 in the Federal Circuit Guide (or in the 25th Anniversary Edition) and to consult Section 7.05 of the Treatise. In this instance, there is a notation to an important change in the best mode requirement by the America Invents Act.